Everyone loves going to the movies, but nobody likes paying the inflated ticket price or the outrageous prices for snacks at the concession! With TRUSU Movie Nights, you get the full theatre experience – a massive screen and all your friends – at no cost at all!  Each semester, TRUSU plays hit movies for members to enjoy with ease, and builds the campus community in the process! The first movie takes place in September; TRUSU features an outdoor movie on a huge 20-foot wide screen with stadium sound outside of the Campus Activity Centre! To find out more about what entertainment events the Students’ Union has coming up check out the Events Calendar!